The minor scale is one of the most important scales in Western music. Unlike the major scale, which has a single fixed form, the minor scale has three recognised forms, which are known as natural minor, harmonic minor and melodic minor. 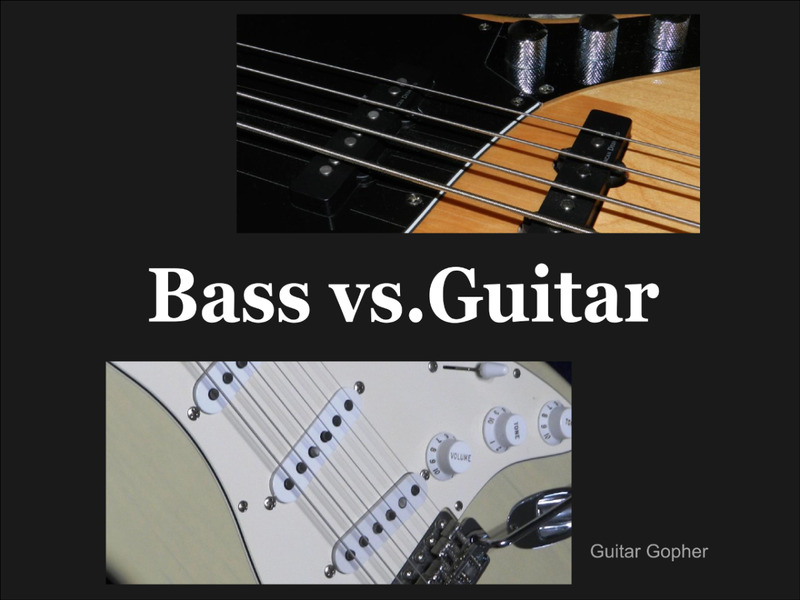 As with any scales, the distinguishing feature isn't the actual notes or pitches of the scale but the spacing, or intervals, between the notes. 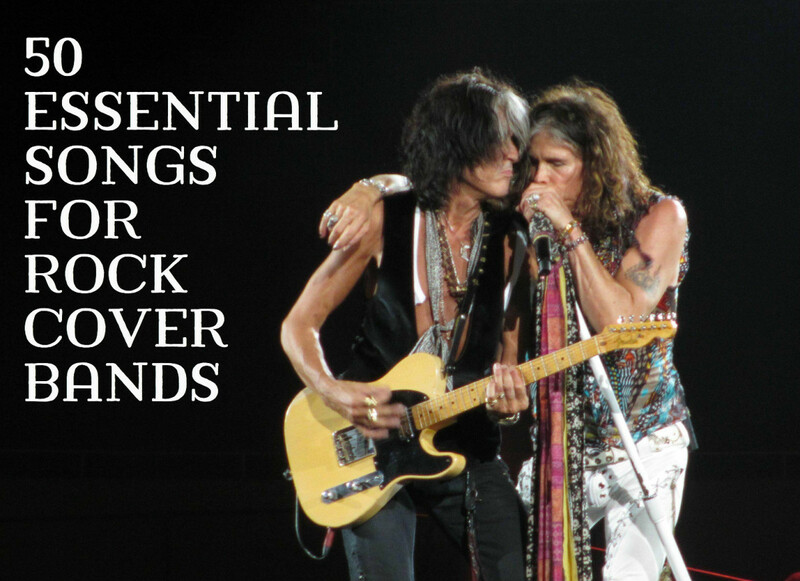 Any minor scale can be constructed by starting on any note and selecting subsequent notes increasingly higher in pitch according to a fixed formula of whole tones (or simply, tones) and semitones, or as Americans prefer to call them, whole steps and half steps. In case you don't already know, a semitone is the smallest interval in common use in Western music. It's the difference in pitch (interval) between any note and its nearest neighbour. For example, C to C sharp (or D flat) is a semitone or half step. 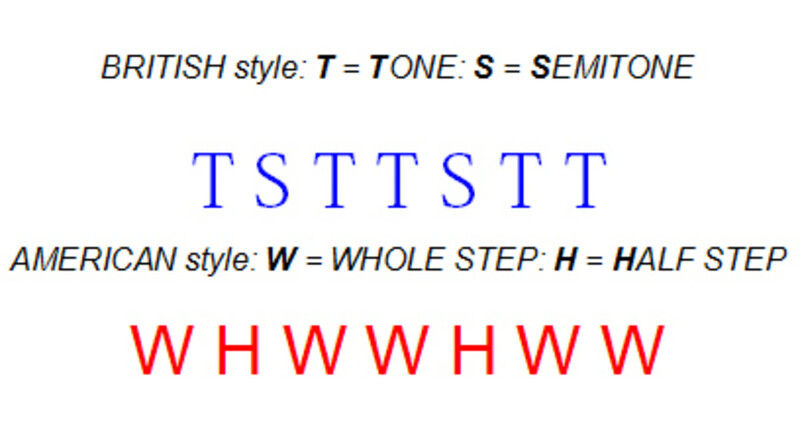 A tone, or whole step equals two semitones, e.g., C to D. To put it another way, C sharp (or D flat) is a semitone higher in pitch than C; while D is a tone (or whole tone) higher in pitch than C.
For reference, here are the notes in music separated by semitones. Remember, it's a repeating series that continues as far as necessary in either direction. Like the major scale, the natural minor scale has a formula used for building the scale starting from any note. 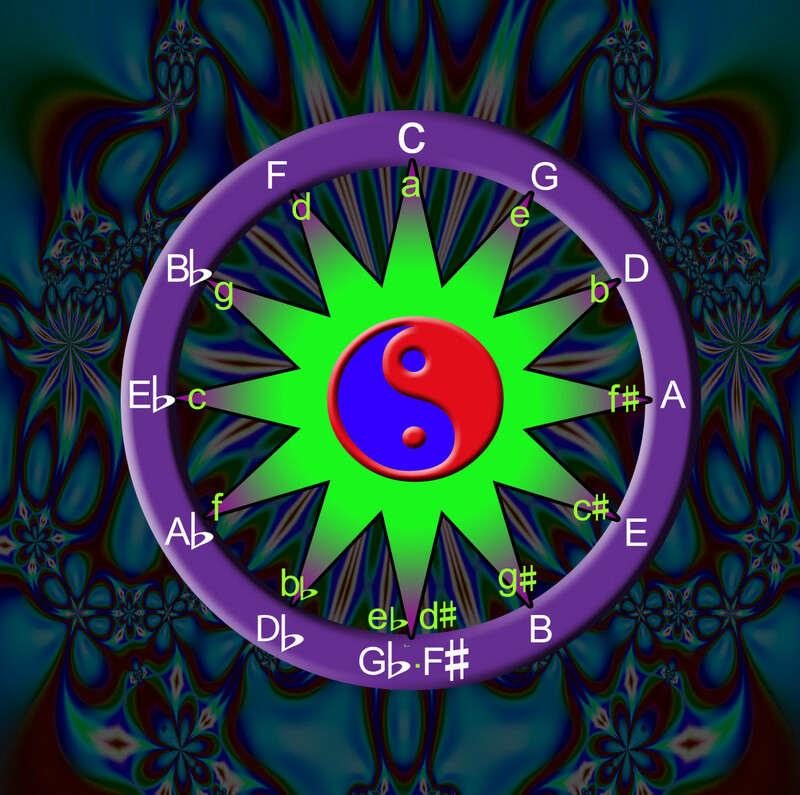 The other two forms of the scale, harmonic and melodic, are best seen as modifications of the natural minor scale, so there's no need to learn any separate formula for those forms. Here are some examples of common natural minor scales formed by following the scale formula given above. As with major scales, it's a strict rule that each letter must be used in succession. For example, look at the scale of E minor below. The second scale degree is a whole tone higher than the first. Both F sharp and G flat are a whole tone higher than E, but following this strict rule, the note has to be called F something, not G something. So it's F sharp. Although the natural minor scale is the original and purest form of the scale, composers using notes of the minor scale as the basis for compositions often introduced a foreign note that was a semitone higher in pitch than the 7th note (scale degree) of the minor scale. Being a semitone higher than the 7th scale degree means that (as with the major scale) it's only a semitone away from the final eighth note (the tonic or key note). This semitone interval makes a strong leading progression to the final note, which explains why it's known as the 'leading note' (leading tone in the US). Note: You can hear the leading note effect easily by singing any major scale and stopping on the seventh note. "do re mi fa so la ti...". Notice how it leaves you hanging until you finally complete the scale by singing the final note "do". Composers would still use all the notes of the minor scale as and when required, but this new note was used whenever they required that leading note quality. It was especially useful when harmonising melodies. 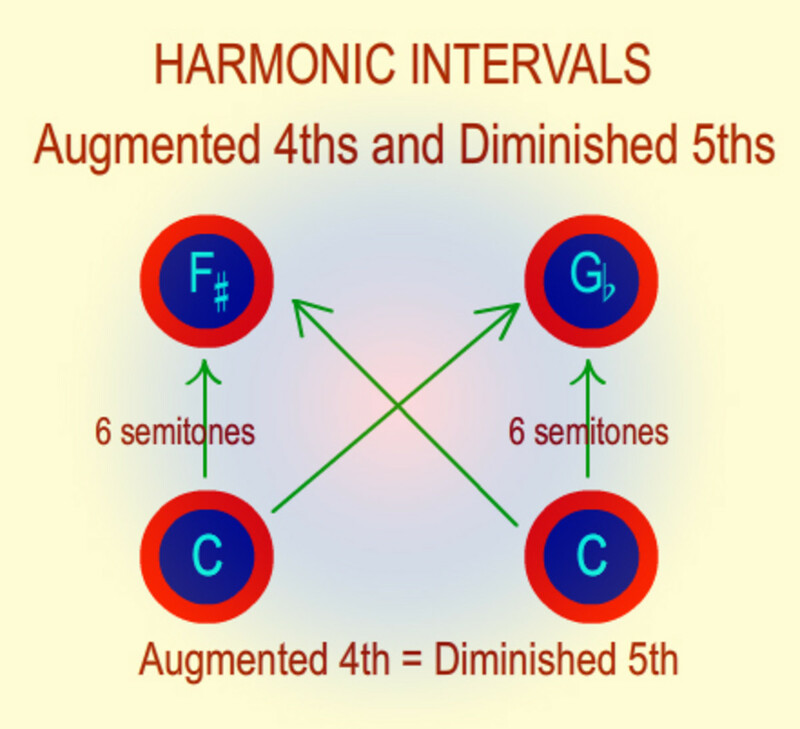 As a result of this common practice, theorists devised a new form of the scale known as the harmonic minor scale, which shows the raised 7th scale degree replacing the original scale degree. The following example shows the natural and harmonic forms of A minor. The only difference is the raised 7th note. This is a good example of how theory follows practice. Composers used whatever notes they wanted, and theorists then devised the scale to fit the practice. Although raising the 7th scale degree provided a strong leading note, it created another problem. By shifting the 7th note a semitone closer to the final octave note, it increased the gap between the 6th and 7th degrees. This expanded interval was considered ungainly and awkward to sing. To solve this problem, composers raised the 6th degree as well as the 7th when writing ascending melodic passages. Typically, composers would raise both the 6th and 7th scale degrees only in ascending melodic passages. In descending passages, they would usually revert to the unaltered forms as the leading note to final (tonic) note was only required when ascending. To reflect this practice of composers, theorists created yet another version of the minor scale, called the melodic minor scale, which ascended with raised 6th and 7th degrees but descended with those altered degrees reverted to their natural state as can be seen in the example of the A melodic minor scale below. A B C D E F♯ G♯ A G F E D C B A. Music in a minor key is music that has been composed primarily by using notes of any or all of the above forms of the minor scale. Unlike the scales, minor keys don't distinguish between the different scale forms. A song or composition in a minor key may feature any or none of the above modifications as the composer chooses. Don't make the mistake of talking about music in the key of G harmonic minor, for example. There's no such thing. It's just the key of G minor. The distinguishing feature of all forms of the minor scale is the interval between the first note (called the tonic or key note) and the third note. This interval is one semitone smaller than the corresponding interval of a major scale and so is called a minor third. This is why the scale and key are also called minor. Aurally, this interval is what gives minor key music its distinctive sound, often described as sad, troubled, reflective, etc. Music in major keys can also be composed with these qualities, but it's not so easy to find music in minor keys that sounds happy, triumphant, joyful, etc. Note that chromatically raising the 6th or 7th degrees to produce harmonic or melodic minor scales will result in double sharps if those notes are already sharp. 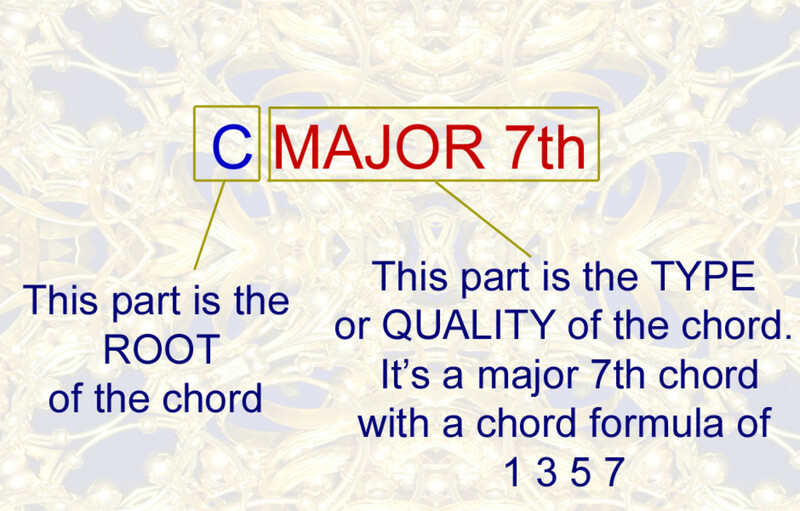 For example, in the scale of G# minor the 7th scale degree is F# - which becomes F## when raised. This will occur in all minor keys having five or more "native" sharps: G# minor, D# minor and A# minor. 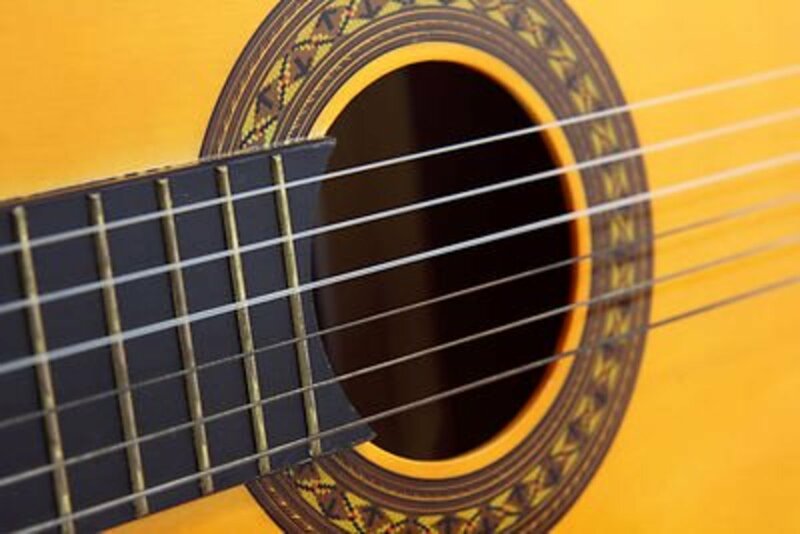 What are the Features of the melodic minor scale?